My guest is a friend and fellow shaman Linda Star Wolf. 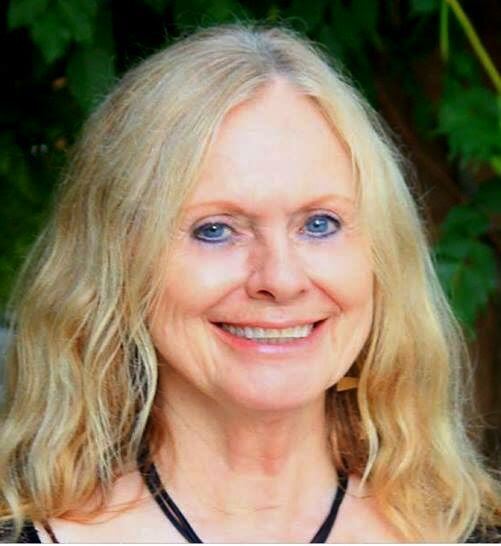 She's the founder of Venus Rising Institute for Shamanic Healing Arts. We're going to talk about her journey and her new book Soul Whispering: The Art of Awakening Shamanic Consciousness.